Final inductees will be announced November 8th but through the 19th of this month, the public can contribute to the selection by voting online collectively one of the 23 member committee. Among the previous 65 inductees are playing cards, jump rope, Dungeons & Dragons, Monopoly, Mr. Potato Head, roller skates, Barbie, and Scrabble. There seems like there is no end in site to the boom of IP games. Power Rangers: Heroes of the Grid Board Game is a 2-5 player co-operative game. Based on the hit kids T.V. which ran longer than you think it did (it’s still on T.V. now). Base on the original team, you will be tasked with defending Angel Grove from Rita Repulsa and her foot soldiers. Each Ranger comes with a unique combat deck representing their particular skills and fighting style which makes each character unique. 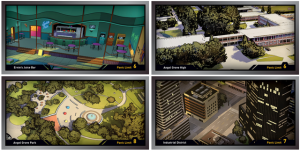 In each game, you’ll protect four combat zones that are being targeted. Every round enemies will invade these zones, and your mission is to defeat them. With six days to go this Kickstarter is shy of $500,000. You can fund the game here. 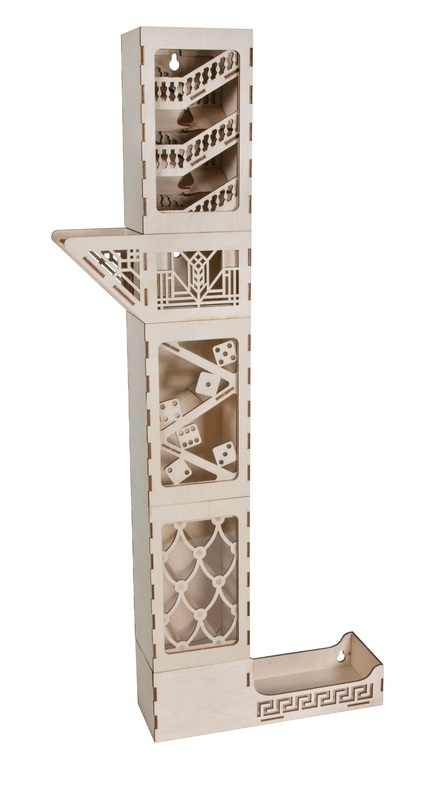 Crazier Eights: One Thousand & One Nights is a card game based on the premise of crazy eights. I know your scrolling down on this already, but hear me out. Players take turns drawing a card, discarding a card, and playing a card for an effect. The first player with zero cards wins. 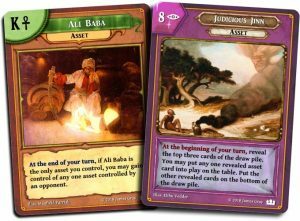 Despite being light in nature, two things make this game shine, the asset cards and the art. The asset cards can give you special powers or even change the end game conditions. And the art is AMAZING! There have been a couple of versions of this game (first edition, Camelot) and the art is always incredible. The price point is $14 and can be found here. 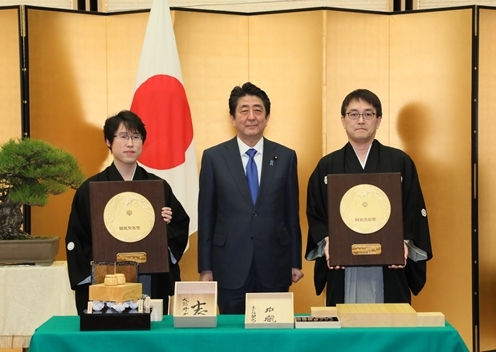 Prime Minister Shinzo Abe of Japan has presented that country’s People’s Honor Award to two board game champions, Mr. Yoshiharu Habu and Mr. Yuta Iyama. Habu secured the lifetime Ryou title and is the first to have earned all seven major titles in Shogi, or Japanese Chess. Iyama is ninth-dan ranked in Go and last year secured the seven major Japanese titles of that game for the second time. The People’s Honor Award has been given now 26 times since 1977, recognizing achievement in sports, entertainment, and culture. Mongoose has a major Traveller sale under way at DriveThruRPG. Discounts are 33-80% off. Gypsy Knights Games is also running a sale on Traveller material, to celebrate the company’s seventh birthday. Another sale running at DriveThruRPG is the BAMFsies Sale, celebrating superhero titles. Superheroes are also featured in Bundle of Holding’s Heroes Unlimited offer from Palladium Books, while another offer at the site features Ulisses Spiele’s English-language translation, The Dark Eye. Victory Point Games is selling everything at 10% off (except for Darkest Night products) in celebration of Valentine’s Day. By Happy Li’l Minis, a whole core set of Star Wars: Legion from Fantasy Flight Games. By Angie’s Angle, a bundle of three Gigamic games: Yogi, Imagidice, and Differ3nce. By EverythingBoardGames, Arcadia Quest from Dragori Games, Lucky’s Misadventures (two copies) from Great Northern Games, and an Herbalism Founder’s Pack of 4 games from Deep Water Games. By Katie’s Game Corner, autographed GMT Games box art from Roger MacGowan. 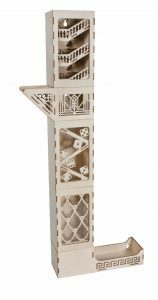 By OffWorld Designs, two tickets to Gen Con 2018. By The Giveaway Geek, Cytosis from Genius Games. At Amazon, Starship Merchants from Toy Vault is 71% off and Bloodsuckers from Fireside Games is 59% off. As I reported before, board and card games have been known to cause seizures. But are board games also a factor in physical injuries? 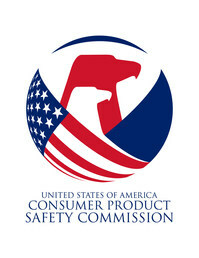 According to the U.S. Consumer Product Safety Commission, the answer is yes. Based on reports to the National Electronic Injury Surveillance System (NEISS), there were an estimated 28,000 game-related hospital emergency room visits between 2012-2016. Another 38,000 visits were specifically associated with marbles. About half the patients were children under 10 years of age. And in approximately 10 percent of cases, the patients were admitted following initial treatment. Infants and toddlers swallowing game pieces. Stepping or slipping on game pieces left on the floor. Dealing playing cards or rolling dice that end up hitting people in the eye. Wrist sprains from slapping cards down on the table. 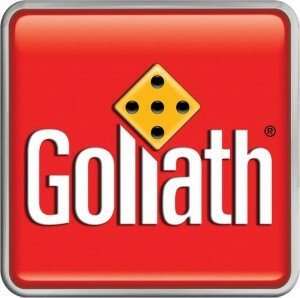 Games that fall off the shelf and hit people in the head. Dizziness and back pain from sitting too long. Numbness, bursitis, or pain in the arms, neck, and shoulders from long hours of playing and dealing cards. Comments Off on Are Board Games Dangerous?